Our alumni are essential to Hillel JUC’s success. We are working to build a strong alumni network that will bring value to alumni in helping connect you to campus and each other to socialize and network. Start to connect by joining our LinkedIn group and following us on social media @HillelJUC. 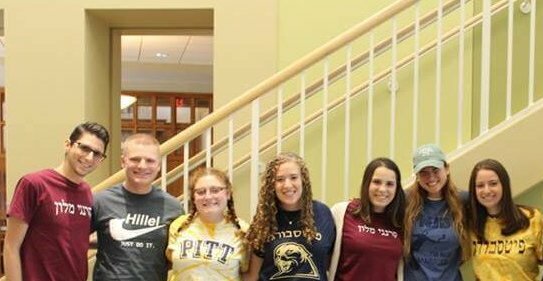 Let us know when you’re in Pittsburgh to arrange a visit to Hillel JUC. Tell us about any incoming students to Pittsburgh universities. 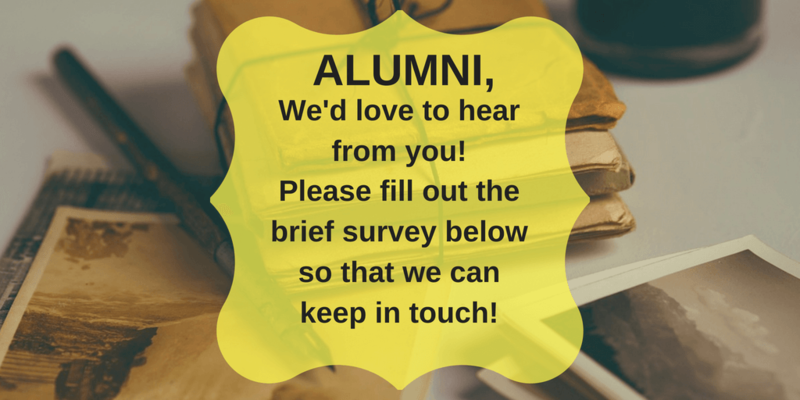 Share exciting alumni news about engagements, weddings, births, etc. Invest in the campus communities that you helped build by making a gift to Hillel JUC.